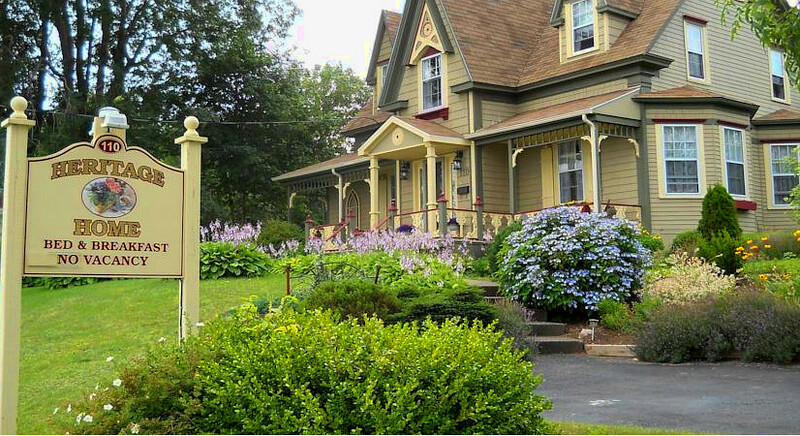 Kiju’s restaurant was named using the Mi’kmaq word for mother. In most cultures, mothers have great influence on traditional recipes and they are passed down from generation to generation around the world. Many remember mother’s spaghetti, stew, roast, turkey dinner, apple pie, chocolate cake among countless other recipes. 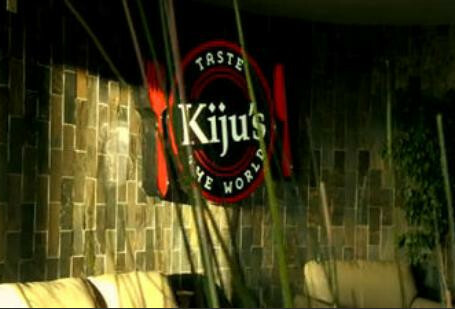 Kiju’s has embraced this tradition by offering menu items that are influenced by cultures and traditions from around the world such as Cape Breton, Canadian, Italian, American, French and many more. Our Chef only uses the freshest ingredients and supports local suppliers. If there is a need for any allergy concern please let your server know and our Chef will gladly accommodate you.